Last post was Thursday. That’s ok. I spent two amazing, incredible, inspiring days with Heidi Swapp in Utah. Friday we went to this amazing, jaw-dropping shop called Dear Lizzie. I think we spent 2.5 hours there, eating delicious sandwiches (chicken salad croissant, heck yes. ), and just slowly wandering from display to display, taking in the ceiling-to-floor eye candy. DELICIOUS. This much I know: I would be poor if I lived by this store. We had a sleepover in the hotel on Friday night, and then went over to the Emporium at Thanksgiving Point for more delicious food and eye-candy. Sweet mercy, that place is amazing. 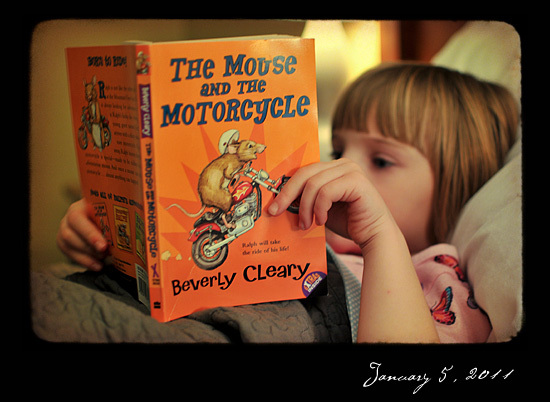 8:30 p.m. January 5 - Rowen reading to me from The Mouse and the Motorcycle. I LOVE sharing some of my favorite books with her. I get off the plane at 8:40 p.m. on January 6, and on my way into the hotel parking lot, I see this. 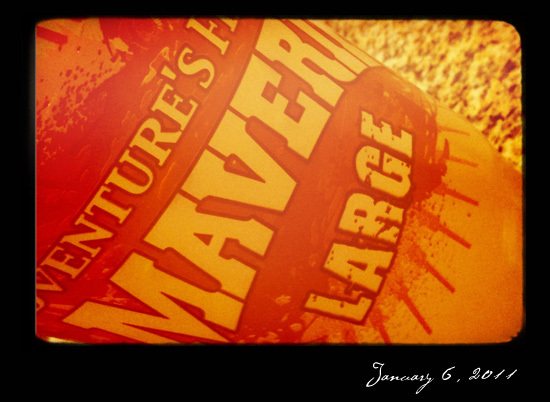 My beloved Maverik and their “Large” 44 oz delicious diet Mt. Dew. Yum. 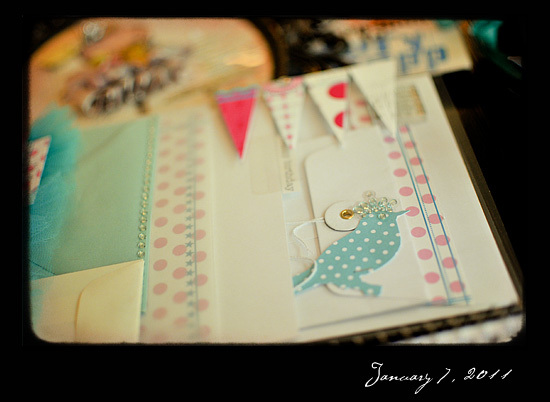 The morning of Friday, January 7 I get my first glimpse of one of the projects we’ll be making in our Mouse, Paper, Scissors class. Much squealing ensues. Also hasn’t stopped. Just look at that BIRD! EEE! Saturday, January 8 - after meeting all morning we decide to take a creative break and hit the Emporium at Thanksgiving Point, which was right next to the hotel. It is about 15 degrees outside. Yech. But inside, nice and toasty. Look at these miniature stands with domes. Sweet mercy. And that frame? YES. Sunday was a long, long set of flights getting home. But not before I snapped a pic of one of the snacks we got at Dear Lizzie. This thing called White Trash. But in reality is white-chocoloate-covered pretzels and graham cereal. Heaven in a little white garbage can. Yesterday, Jared helped Rowen put on her white pants and cord to get ready for capoeira. Yes! We found a capoeira school near our house, AND they have a Monday kids’ class! Jared and I used to teach capoeira in Minnesota before we moved, and before we had kids, and we’ve loved it and wanted to get back in as students for that long. Now that the kids are big enough to follow directions (mostly), we are unbelievably lucky to find a class near us! Here’s her first cord - white. Called corda crua. And today - just showing off a beautiful, SO BEAUTIFUL hair clip I bought at Dear Lizzie. In the four hours I’ve worn it so far, I’ve had at least a dozen people notice it and ask if I made it. >.<. Well, no. But I have extremely good taste, yes? We had dinner at our favorite little Mexican Restaurant, and then after baths I snuggled in bed and read Elliott the Magic School Bus Hurricane book - because of a sudden and insatiable fascination with hurricanes. I had my arm around him and kissed his sweet head the whole time. I think THAT, of all the moments of working and feeling productive and meetings and crafting and eating, was the best part of the day. Jan 6 So many metaphors, so little time.